At Hands Thru Us Home Care, we are devoted to impacting the lives in our community to achieve happier living through our services. 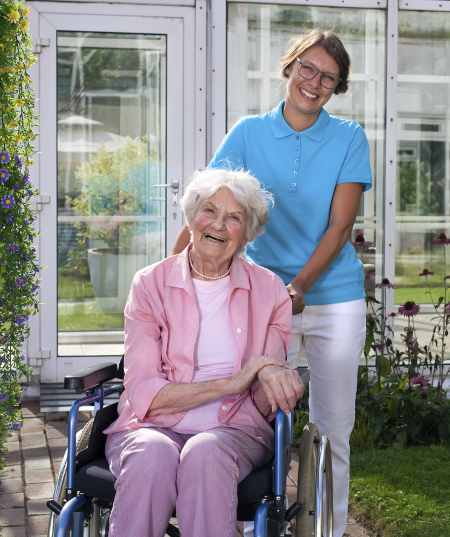 Our mission is to provide great home care services. Your quality of life is important to us while providing the concierge service that will empower you. It is our desire to be the hands that help support you whether helping in your home, being employed by us, or living in our community.